Might Seed can increase the damage you and your team can deal if you know where to find it. The further you progress in Monster Hunter: World, the more important it is for you to understand how potions and buffs can help your team. A timely Demon Powder shower can help you team lay a beating on a downed monster, but only if you know where to find the Might Seed needed to craft it. 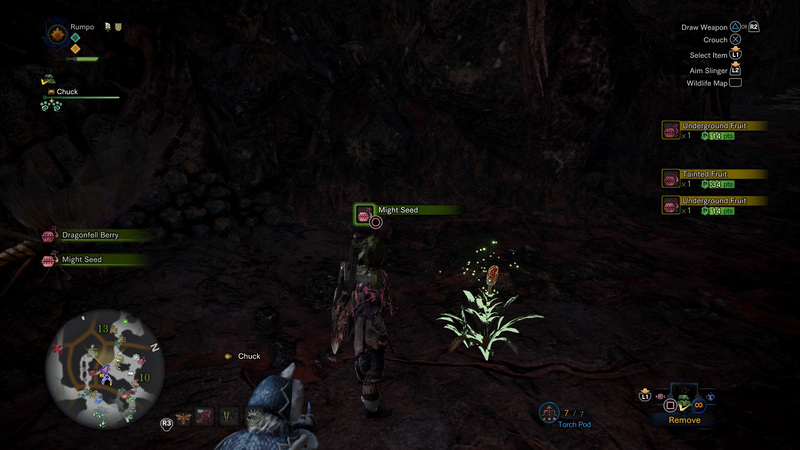 Might Seed can be found in six different spots across three locations in Monster Hunter: World. There are two plants in the Rotten Vale, two in the Wildspire Waste, and two in the Elder’s Recess. Each of these plants will give you two Might Seed, so a quick run between all six locations should give you 12 Might Seed in total. Might Seed can be used to make three buffs, those being Demondrug, Demon Powder, and the Might Pill. Each of these will give you varying boosts to your strength, with the Demon Powder providing the buff to your entire party, if you’re within range when you use it. Personally, I prefer the Demon Powder since it can help the entire team, and Monster Hunter: World for me is best enjoyed with people. Now that you have your Might Seed, keep an eye out for Ivy, another rare plant that can be of use. 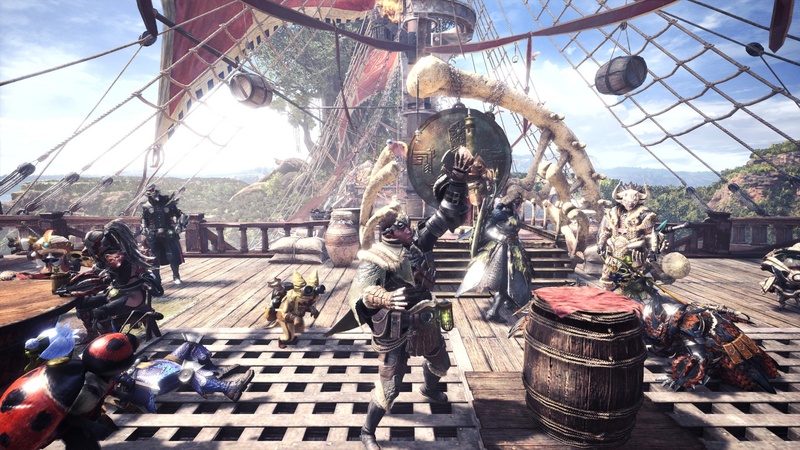 In fact, we have loads of helpful Monster Hunter: World guides for all your end game hunter needs.